Mr. Horton’s son, who has very frequent headaches swore by Advil Liqui Gels for their fastest relief out of many pain relieving medications that he has tried. Our job, as a team of 3-4 was to start brainstorming some ideas on how our experiment would play out. In our groups, we would research on a topic and see what we could find to help us on our experiment. 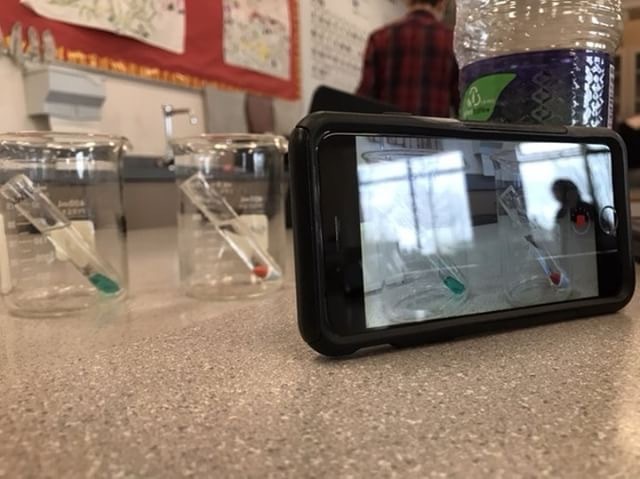 Our experiment was determining which pill out of four dissolved the fastest.The four pills we were testing was an Advil Liqui Gel, Tylenol, Motrin, and a regular Acetaminophen tablet. This experiment’s results will determine whether or not Mr. Horton’s son’s claims are true. 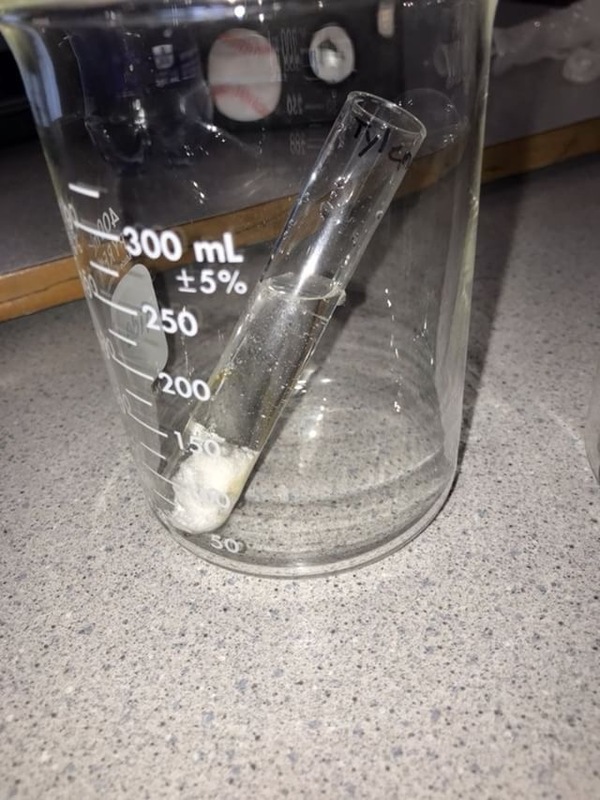 Our group ended up using a water/hydrochloric acid mixture of about 10ml of water to 5 drops of acid. Our bodies naturally have hyrdrochloric acid in our stomach, so that seemed like a rational thing to add to our experiment. We all decided to not heat up the liquid mixture. Each pill got its own test tube and would be timed individually. After about 1 minute and 50 seconds have elapsed in our timing process, we would give the test tube 5 taps near the bottom of the tube in hopes of speeding up the process. The timing process would end when the pill had fully dissolved in its test tube. For precautions, safety was out of the question. Safety gear such as gloves and safety glasses would be used, and one person would be handling the acid as it is an irritant that could make your skin itch and if too many people are handling the equipment, there is an increase chance of some sort of accident happening like a spill,or damaged equipment. We were able to retrieve usable data from this experiment. 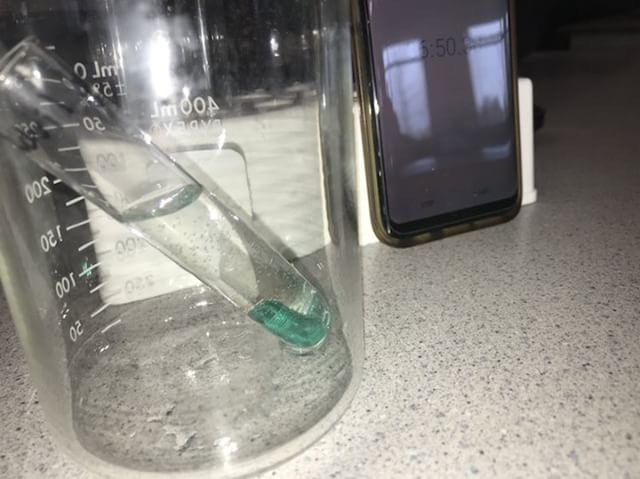 We found that the Tylenol pill was the most effective at dissolving and dissolved in 2:04.66 while, suprisingly, the Advil Liqui Gel never fully dissolved and inevitably took the whole experiment’s time to see a noticeable difference in the shape of the pill, 42:53.77–. Advil Liqui Gel being tested. Possible safety hazards that were averted were any contact with the acid, confusion and mishandleing of equipment between all group members, and no spillage of any liquids or damaged equipment. Our experiment gave us results, but I don’t think they were the most accurate. The pills tested are meant to be ingested and dissolve in a completely different environment than in cold tap water and hydrochloric acid. While hydrochloric acid is in our stomach, there is more of a cocktail of acids that help break down our food and as our experiment was testing, dissolve pills. Another essential aspect of our experiment, while not necessary, was to find a way to heat up our mixture. Our internal body temperature is about 37° celsius and heating up the mixture would provide an even more realistic environment for our pills to dissolve in. 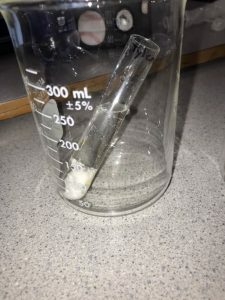 Even enclosing the test tubes or capping them would positively help in our experiment as it would not allow the mixture to be constantly exposed to open, cold air. Another event that happened in our experiment was that the Advil Liqui Gel was tested first, and in the end, was the only pill that hadn’t dissolved. This forced us to start testing another pill simultaneously which was not apart of our experiment while it did speed up our procedure. In the event that this experiment is tested once more, testing all the pills simultaneously will be more efficient than testing one by one, as long as each group member keeps an eye on a designated pill looking for any visual queues that the pill had fully dissolved. Advil Liqui Gel and Acetaminophen tablet being timed, and recorded simultaneously.